As the seven ninja swordsman of the mist, you must have 3 things. To join, you have to ask me. 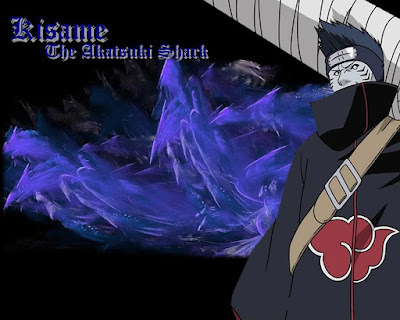 We serve directly under the Mizukage, much more loyal than those of the ANBU. We server our leader with our lives and if you can't handle it, Bye Bye. We are not afraid to kill and have constant training. IF you are allowed in under this thread, you will do nothing but train with the other members for a majority of the beginning of the release. 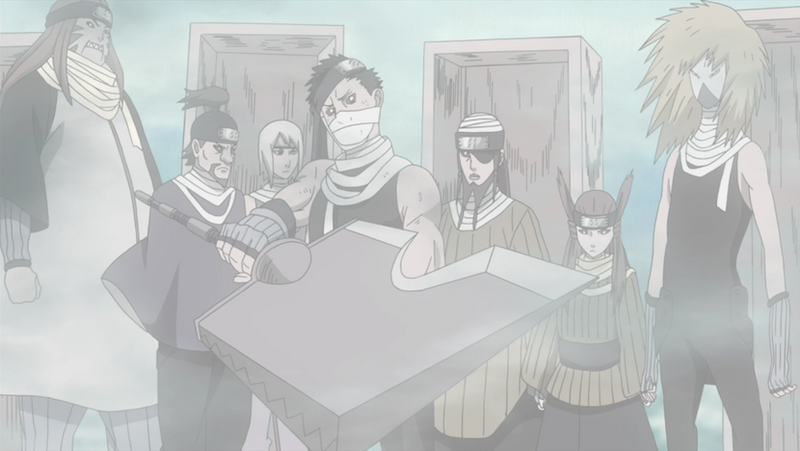 I wanna join The Seven Ninja Swordsmen of the Mist. Accepted, welcome to da club. Lol, you act all bossy as if ya gotta be something special to join, yet you accept people as soon as they ask.